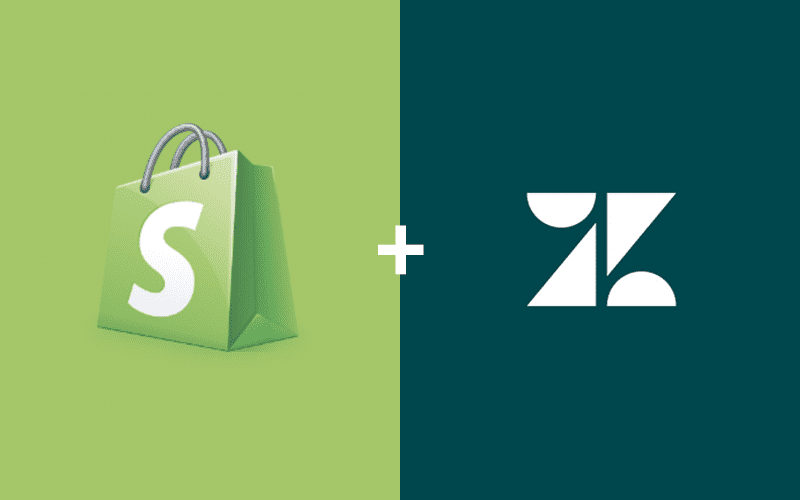 It was just announced today that Zendesk is joining the Shopify Plus Technology Partner Program. This is great news because Zendesk is one of the leading helpdesk CRM providers who recently said at their Zendesk Relate conference that customer experience will be a major trend going into 2018. This partnership is significant because businesses who now use Shopify can offer their customers quality customer support options. They now have access to the full Zendesk product suite. Some of these features include Zendesk Chat, Guide, Support, and Talk. We’re going to quickly break down why and how these four products will benefit Shopify users. In case you’re not aware of what Shopify does, they’re an e-commerce website businesses use to sell their products online. They handle everything from marketing to payment options to shipping, all on a secure platform. Over half a million businesses worldwide use Shopify, there are over a million active users, and almost $50 billion worth of products have been sold using Shopify. Their popularity comes from offering users quality features like the ability to build fully customizable websites, online stores, and blogs, accepting credit cards instantly, and the ability to sell on different channels like Pinterest and Amazon. There are tons of channels for businesses to take advantage of, but they don’t all work seamlessly together. This is where Zendesk comes into play. Zendesk is an extremely popular helpdesk CRM software provider that emphasizes the significance of customer experience. They offer lots of products that integrate smoothly with their other products to offer businesses powerful, omni-channel experiences. Reports and analytics are also showcased on helpdesk dashboards to show businesses where they can improve customer experience. Some of these features, like we mentioned before are Zendesk Chat, Guide, Support, and Talk. Each of these features give businesses omni-channel solutions for their customers, who all have their own way of doing business. The reports and analytics that comes with each Zendesk product are all based around customer experience. 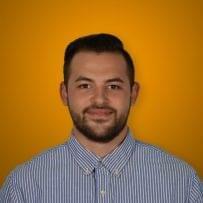 How Will Zendesk Help Shopify Users? Here, we’re going to discuss what each Zendesk product offers, why it’s important for Shopify users to implement them, and how Shopify users will benefit from each product. Live chat is an easy way for customers to reach out to businesses for almost immediate results. Zendesk Chat uses triggers so support agents are notified the instant a customer reaches out. The agent, in real-time, can then respond to the inquiry, offer an immediate solution, refer the customer to another agent, or refer them to a self-service solution. According to Forrester, live chat can increase a website’s conversion rate by 29 percent. Agents can handle multiple customers simultaneously, as well as engage customers over websites, mobile apps, and messaging apps like Facebook Messenger and Twitter. Shopify users will benefit from this because agents will have multiple channels to reach out to customers. If a customer is voicing their displeasure over Facebook instead of contacting the business directly, an agent can, first, set up a trigger for every time the company is mentioned, and then contact them through Messenger immediately. Responding quickly to these kinds of situations will improve customer experience by showing the customer you care about their concerns and want to resolve them quickly. Zendesk Guide is for businesses looking to offer their customers an in-depth knowledge base. 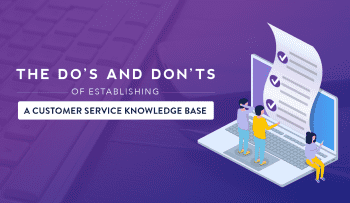 Knowledge bases are used for customers looking to find self-help options to their problems, rather than waiting on the phone for hours on hold. 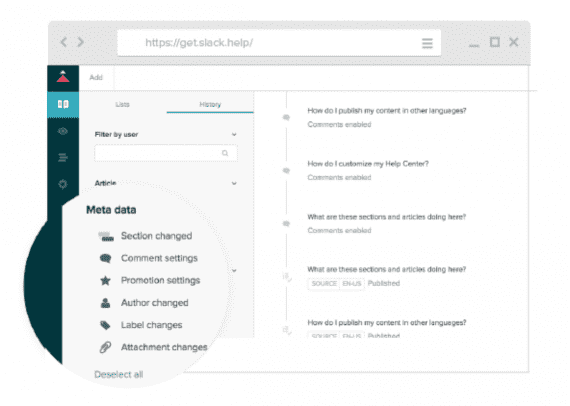 Zendesk Guide even comes with a chatbot, which is powered by AI to direct customers to relevant articles while they wait for an agent. AI is playing a much larger role in CRM software today, making it easier for businesses who implement CRM software to not be tied down by it. Automations like these make it easier for businesses to focus on the complex issues that require their full attention. Shopify users will benefit from Zendesk guide in a number of ways. First, if customers have complaints and aren’t interested in calling the company because they know there’s an easy solution that isn’t worth spending hours on the phone for, they can simply be directed to an article via the answer bot to solve their problem almost immediately. Shopify users will no longer need to search for specific shipping details, purchase orders, and previous conversations. Zendesk Support puts customer information in one unified platform that can be accessed 24/7 by support agents. This helps ensure agents have the proper context for every customer interaction, which naturally improves customer experience. 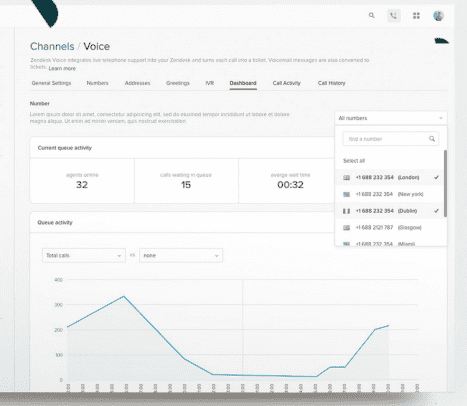 Zendesk Support is a scalable, multichannel support tool that allows businesses to reach out to customers across multiple platforms, which can also be customized with tons of third-party integrations that best fit your business’ needs. Shopify users will benefit from Support because their support agents will have all the context they need to ensure each customer’s issues are handled appropriately and in a way that best suits their needs. Instead of just being a company that sells products online, and simply telling customers to return their products if there’s an issue, businesses can get to the bottom of where the issue comes from and offer valuable solutions to prevent those situations from happening again. Zendesk Talk is a cloud-based call center solution that’s built into their ticketing system. Talking on the phone is still a great way to connect to customers. 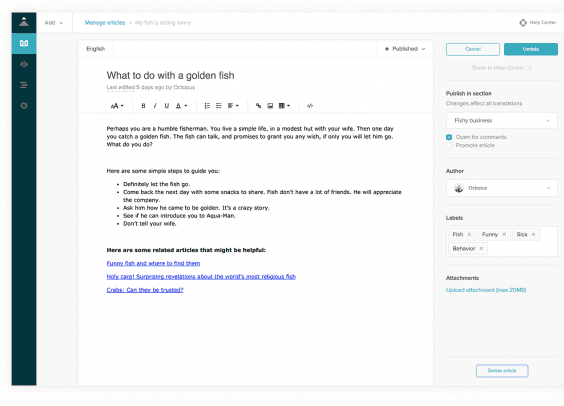 Talk allows agents to communicate with customers without having to leave Zendesk. With features like call recording, customer history, and automatic ticket creation, agents have all the context they need going into a phone call without going back and forth between solutions. At its best, phones offer customers an immediate solution that rivals face-to-face interactions. Hearing an agent’s voice and having them explain step by step in their own way how to solve an issue is hard to beat. 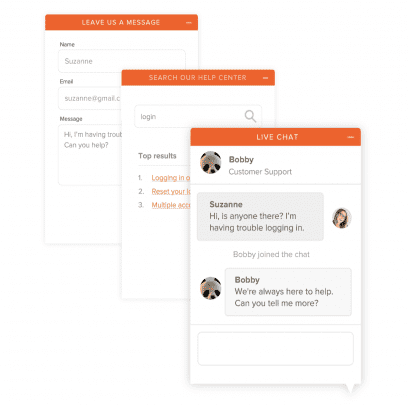 Shopify users will benfit from Zendesk Talk’s all-in-one support system. Tickets allow agents to see exactly what the problem is before a phone call takes place. Giving online shoppers the option to call instead of sending an email that can easily get lost if that’s the only way to voice their concerns. And when they do call, the agent will already have what they need to prioritize the customer and personalize the conversation. This partnership between Zendesk and Shopify proves that Zendesk is committed to their belief in that customer experience is a major trend in 2018 and an absolute essential for businesses in today’s trust economy. Shopify is a significant, multichannel e-commerce company that offers businesses tons of solutions to fit their needs; however, by offering so many options to their users, it’s hard for businesses to give their customers the attention they deserve because of how easy it was for their issues to get lost. Zendesk is a major helpdesk CRM software provider that focuses entirely on the customer. The products we just broke down all improve online shopping by personalizing the entire experience. Customers now have other options to get in contact with businesses. This is especially useful for online-exclusive businesses who offer only a limited amount of channels to their customers. We, like Zendesk, believe customer experience needs to be prioritized in today’s trust economy. The fact that Zendesk is joining Shopify Plus’ Technology Partner Program suggests that other major companies and helpdesk CRM software providers are hopping on the bandwagon too. Shopify is a great tool for businesses looking to expand their business to online buyers. Those buyers, however, are still real people with real concerns, and when problems arise with the products they purchase, businesses need to be ready to handle their specific needs, whether it’s through phone calls, offering self-help options, or offering live chat options that can give customers immediate results.